Super bubbles, super fragrance super smooth skin. 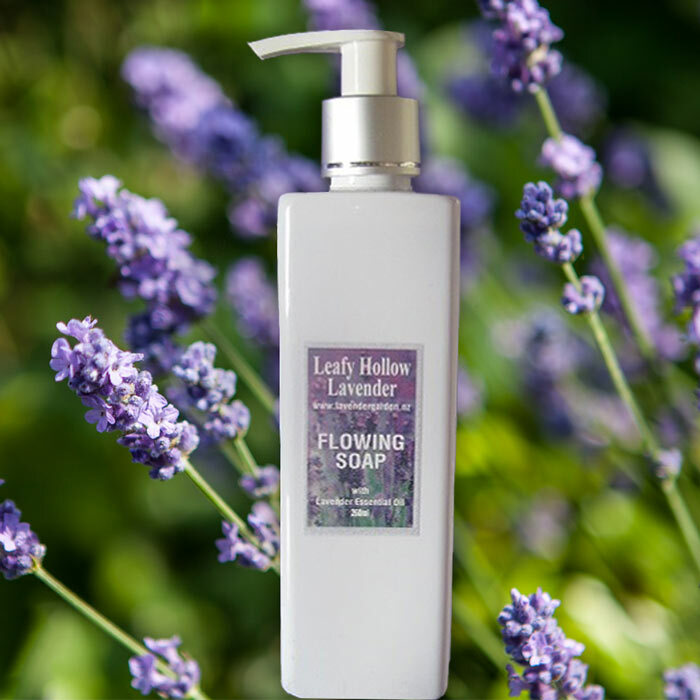 A long-lasting flowing soap to stand by the sink for everyday hand washing or squirting in the bath for a long soak. 220ml white plastic bottle with lotion pump.